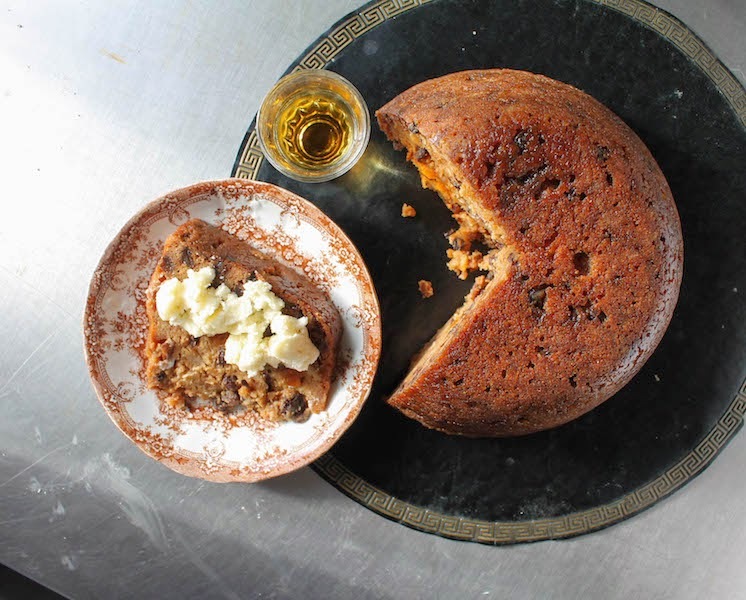 A beautifully rich steamed cake or pudding, filled with raisins and black currants, is one of the traditional Christmas desserts in the United Kingdom. At our house, we serve it with homemade brandy butter and/or lashings of thick cream. 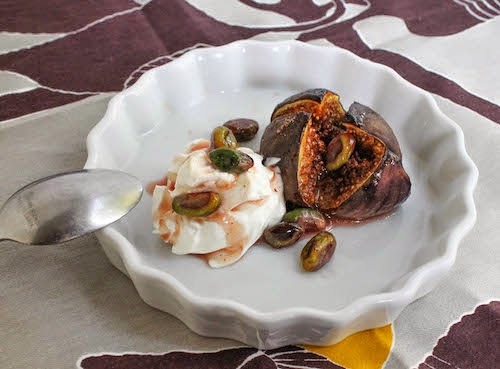 If you come from a family that makes proper Christmas pudding each year, you probably have a recipe that’s been handed down to you from a generation or two back. Sadly, I do not. So each year I borrow my friend, Jacky’s family recipe, known colloquially as Granda’s Dumpling because it’s her father who is responsible for its production in their family. I’d love to be able to explain to you why they call it a dumpling, rather than a pudding, but The Google struggles with that question (so many “authorities” with diverse opinions!) and I am sure to get a ream of comments correcting me if I try. Suffice to say that in Scotland, from whence our dumpling -making patriarch hails, these things have been, in days gone by, wrapped in a cloth or clootie and boiled, dumpling style, instead of being steamed. Alan chooses to steam his, so I do as well. After all, this is HIS recipe. If you are going to borrow treasured family recipes, the least you can do is respect the method. 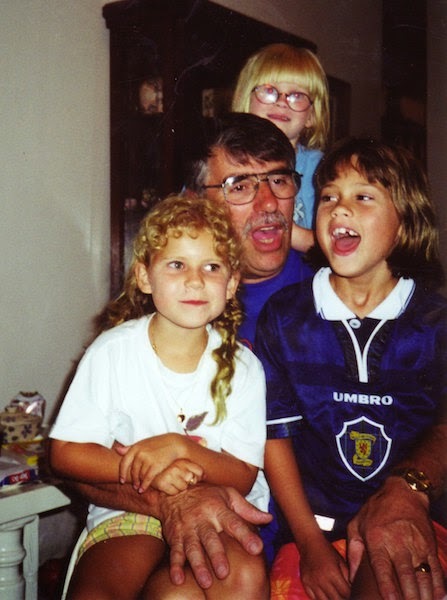 The dumpling man, singing Christmas carols, surrounded by granddaughters, one actual, two adoptees. 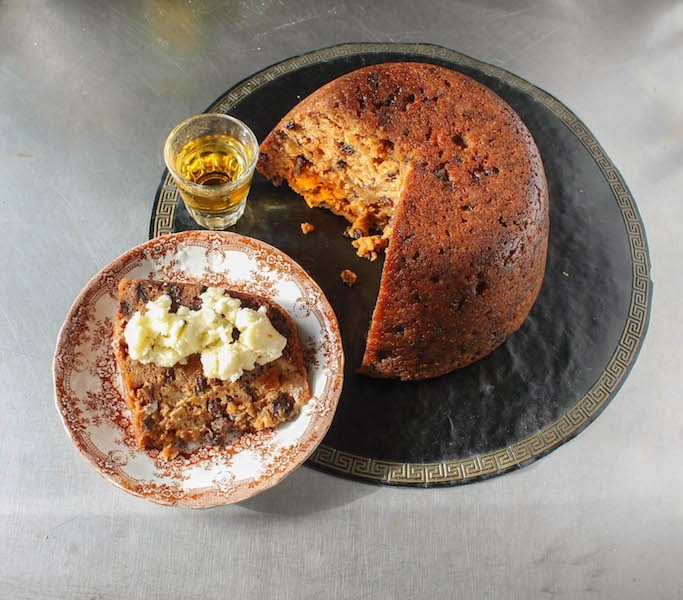 Most Christmas puddings are made a couple of months in advance of Christmas and then are soaked with whiskey or rum or brandy at regular intervals until the big day arrives. But the beauty of this particular recipe is that it can be made ahead of time and soaked but it is just as fabulous when made the night before it’s needed. This is just the ticket if you happen to be traveling to another country to celebrate Christmas. It was December 1998 and Jacky and I were living in the small oilfield town of Macaé, Brazil with our husbands and children. Rather than go home to Aberdeen and Houston for Christmas, we decided to invite our families to come south and celebrate with us. Her father hauled all the items he needed for his dumpling from Aberdeen and made it up a just few days before Christmas. Actually, if I remember correctly, he mixed up two and they were absolutely perfect. Sometimes I do the same and sometimes I make it early and soak it with rum. Such flexibility! Granda Panda, as all the children call him, even my two, gladly shared his recipe, which he recited from memory. I will add it here, exactly as I wrote it down. I’m pretty sure he was talking about a teacup here, rather than a measuring cup. As long as you keep using the same cup for all the ingredients, the proportions will be right and the cup size shouldn’t much matter. 1 egg (hen’s) Alan added that detail with a twist of his mouth that made us all laugh. Mix the dry ingredients together. Add the beaten egg and milk. As you can see from the weight 1.5kg - and that is without the bowl - you are going to get a substantial pudding. Cover with a greased paper and steam for 1 1/2-2 hours. And that’s where Alan’s instructions end so let me extrapolate on that and show you how to cover the basin and steam the dumpling. Wet and crumple up a large piece of baking parchment. Put a pleat in it and lay it one top of your basin or bowl. Tie string around the outside in a loop. Cut another length of string and tie the ends together to form a circle. Twist it through the tied loop on either side of the basin. This is going to be your handle to get the basin out of the steaming pot. Put an upside down, heat proof saucer in the bottom of your largest stock pot. I used the lid from one of my smaller pots. Put the covered basin on top and hang your handles out the side. This is actually a photo of it after the steaming time, as you can tell by the pudding show through the parchment. Cover the pot and steam the pudding for the required time. It sinks back down a bit as it cools. That’s it, easy peasy. You can soak it with liquor if you’d like. If you’ve made it well in advance of Christmas, the alcohol will keep it moist and help preserve it until serving time. I keep mine in the refrigerator, well covered since it's warm here. 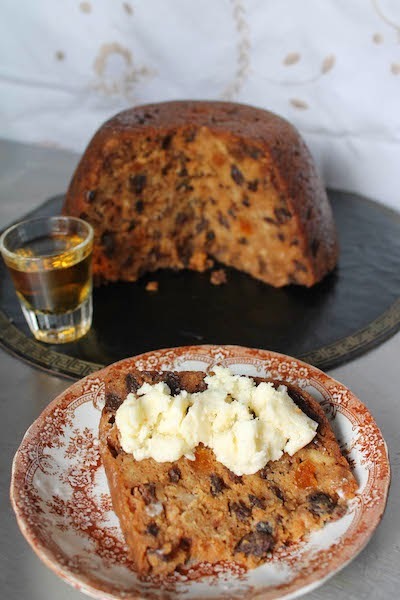 Serve with brandy butter or double cream and a tot of whiskey, if desired. As I’ve gotten older and wiser, I’ve learned to say no to more things, for instance “volunteer” opportunities that will overextend me or make me feel resentful or used, even if they are for a very good cause. On the other hand, I try to say yes to more things that will push my level of comfort and make me try new experiences. This oatmeal cookbook is one of them. 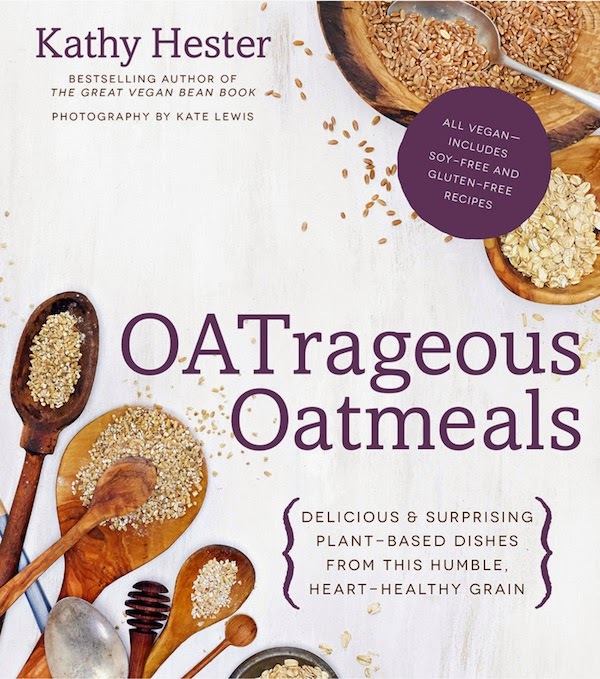 When my friend Kathy first approached me about reviewing her new cookbook, OATrageous Oatmeals, I thought, “Oatmeal? A book full of oat recipes?” Yeah, I wasn’t sure about that. You see, I am not a breakfast person. By which I mean that I don’t believe in traditional American breakfast food. I’d rather have last night’s leftover lasagna than a piled plate of pancakes with syrup. And for me, oats are breakfast food, except when they are in our family’s favorite chocolate chip cookies. But the book blurb promised so much more than breakfast or sweet uses of oatmeal. 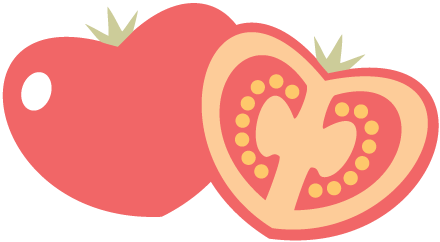 I was intrigued by the potential of “pepperoni” crumbles made with oats and spices to mimic the texture and flavors of chopped pepperoni and I imagined them sprinkled on a Caprese salad. But the one recipe I most wanted to make was, funnily enough, a breakfast one. On my maiden voyage to Southeast Asia, when I met my first hotel breakfast buffet in Singapore - oh, they are tables of deliciousness - I fell in love with all the Asian breakfast options, including congee. There it is made with broken rice simmered in savory broth and garnished with soy sauce, chopped chili peppers and spring onions, often crispy fried shallots and occasionally, pork floss. If I could make congee that delicious with oats, it would be a game changer for me and how I usually think of oatmeal. Kathy’s Mushroom Ginger Congee did not disappoint. Each spoonful was as much a delight to my nose as it was to my mouth. The heady rich vegetable broth, thickened with oats, sent steaming tendrils of ginger and spice through the air in the most warming and delectable of ways. 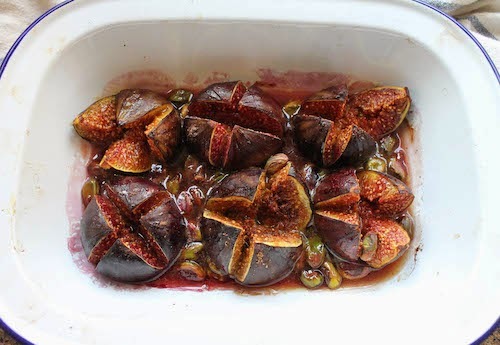 I was so wishing that I had doubled the recipe and I think my husband agreed, as he went back to the pot and poured out the mere dribbles left at the bottom in the hope of just another mouthful or two. Kathy has simple instructions for making your own oat milk – so much better and cheaper than store-bought – along with desserts and smoothies and scones and myriad baked and breakfast ideas. But, for me, it’s the savory recipes that have won my heart. How about a cashew curry savory granola as a snack for your next cocktail party? Yes, please, and can you invite me? Her Indian-Spiced Tomato Soup will be next on our menu, if I don’t make the Chickpea Veggie Soup first. Before you know it, I'll be putting oatmeal in everything. And that's a good thing now! Update: Made the Chickpea Veggie Soup with permission to share that recipe too. Check it out: https://www.foodlustpeoplelove.com/2015/01/chickpea-veggie-soup.html So good! Want your own copy of OATrageous Oatmeals? Follow that link to Amazon and buy one! Kathy’s headnote says, “Served in a bowl, congee is a thick Asian comfort food that can soothe a sore throat or just make you feel better after a bad day. This recipe makes enough for two but feel free to double or triple if you’re feeding more or want to keep some in the fridge for the duration of your cold. The mushrooms and ginger are great for getting your immune system back on track.” I concur. Especially with the part about doubling or trebling the recipe. The only change I made was to serve the soup with a garnish of spring onions and season with chopped red chilies soaked in soy sauce, instead of salt and the hot pepper flakes. Oh, and I used portabella mushrooms because I couldn’t find shiitakes. I put all three together in a small bowl, measured and at the ready, while the congee was cooking. My concoction looked more like this. 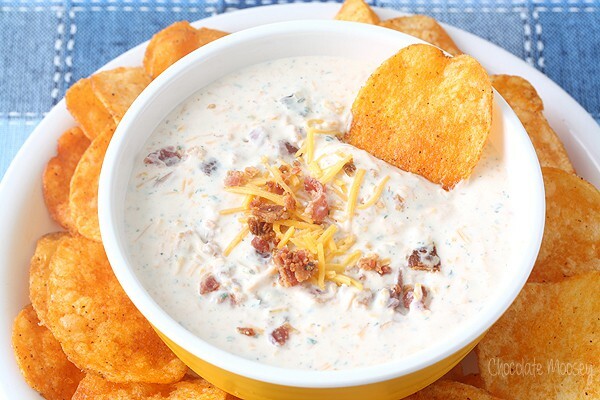 Thick and savory and delicious! Disclosure: I received one copy of OATrageous Oatmeals for review purposes. No other compensation was received. This post contains Amazon affiliate links. Ground hazelnuts add richness to these chocolate muffins and perfectly complement the surprise Ferrero Rocher hazelnut candy baked in the center of each. Sometimes when I am at the grocery store, I browse the candy/sweetie aisle for muffin inspiration. There are such a lot of great combinations of flavors on every shelf, some classic like chocolate-covered cherries, others a little more “out there” like chocolate and lime or chili peppers. At first I was just planning to bake chocolate hazelnut muffins and then I thought to myself, “I wonder what would happen if I stuffed an entire Ferrero Rocher chocolate-covered hazelnut candy in the batter” and then I had to try it. There was always the possibility that the chocolate surrounding the hazelnut would get molten and cause 12 mini explosions in the oven, sending muffin batter everywhere. Some part of me was hoping for that result, but the better part of me was counting on the candy staying intact and creating a lovely surprise at the center of each muffin. I’m pleased to tell you that, as you can see from the photos, my better part won! The other part was just slightly disappointed but these great muffins are sweet consolation. Clearly I need to get out more. Preheat oven to 350°F or 180°C. 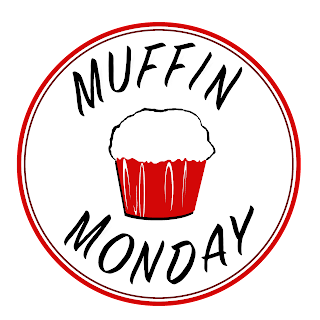 Put liners in muffin cups or grease well with butter or non-stick spray. Whisk together your flour, ground hazelnuts, sugar, cocoa, baking powder and salt in a large bowl. Whisk together milk, butter, sour cream, eggs and vanilla in another bowl until combined well. Pour the wet ingredients into the dry ingredients and, if using normal flour, fold until just combined. If you are using the gluten-free mix, stir well until no flour is showing. Divide the batter among muffin cups. Decorate each with a Ferrero Rocher chocolate and push it down gently into the batter. Bake 20 to 25 minutes or until a toothpick inserted into the muffin alongside the chocolate candy center comes out clean. Allow to cool for a few minutes in the pan and then remove the muffins to a wire rack to cool completely. 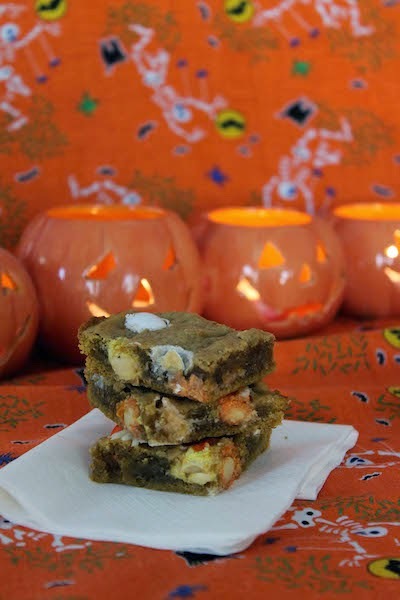 Cookie bars to celebrate Halloween in the chewiest and sweetest of ways should include pumpkin puree and pumpkin pie spices, along with a good helping of white chocolate candy corn M&Ms. Substitute white chocolate chips for a solely Autumnal treat, sans the spooky. Some of the hardest things to come by outside of the United States are the wonderful large pumpkins we use for Jack O’lanterns. Or if importers do bring them in, you have to give the shop an arm and two legs just to take one home. Right now in my local supermarket, Spinneys, there is a large pile of gorgeous pumpkins with price tags between 50 and 100 DOLLARS each. Isn’t that crazy? I must admit that there have been times that I’ve paid exorbitant prices – in Singapore, for instance – but then I still had girls at home and can one really put a price on passing cultural traditions on to one’s offspring? I didn’t feel like I was just paying for pumpkins but for a visual representation and demonstration of their heritage. Don’t mind me as I justify a ridiculous expenditure, but I promise not to judge whatever stupid thing you spend your money on. Plus, who doesn’t love to carve a pumpkin? Anyhoo, this year, I decided to forgo the whole pumpkins and just stock up on the canned stuff. I love the moisture that canned pumpkin adds to baked goods and knew that my Halloween cookies for this month’s Creative Cookie Exchange needed to have pumpkin. And some Halloween candy. If you are planning your Halloween party and need some great cookie ideas, you’ve come to the right place. 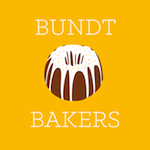 Make sure to scroll down after the recipe to see the links for all the Halloween cookies we are sharing today. Preheat your oven to 350°F or 180°C and prepare your baking pan by spraying it with non-stick spray or lining it with parchment. My pan is about 9x13in or 23x33cm. Mix the flour together with the salt and spices in a small mixing bowl and set aside. Use your stand mixer or electric beaters to cream together the softened butter and sugar. Add in the pumpkin puree, vanilla and flour mixture and beat until well combined, scraping down the sides occasionally. This takes just a couple of minutes. Set aside a handful of the white chocolate candy corn M&Ms to decorate the top and fold the rest into the dough. Scoop the dough out of the mixing bowl and into your prepared pan and spread it out evenly. This stuff is thick and sticky so you might need to wet or oil your hands and use them to get it into all the corners and relatively even. 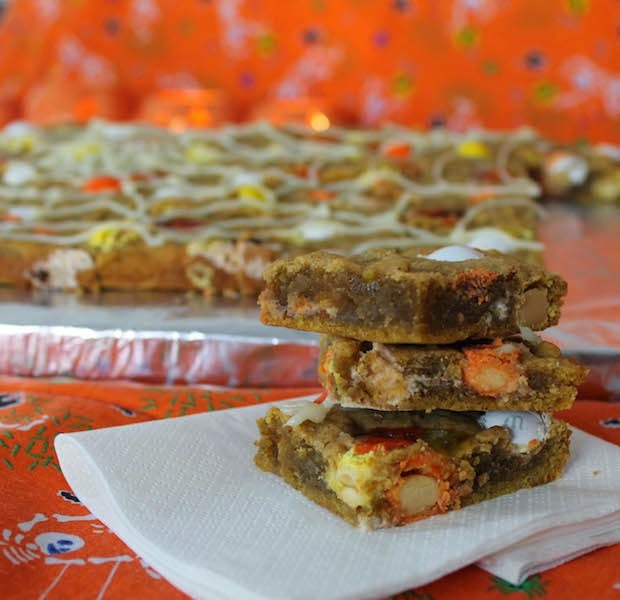 Top the dough with the reserved M&Ms and a few candy corn candies if you have some on hand. Bake for 20-25 minutes or until the cookie bars are just cooked and golden around the edges. Meanwhile, you can be making the cream cheese icing. 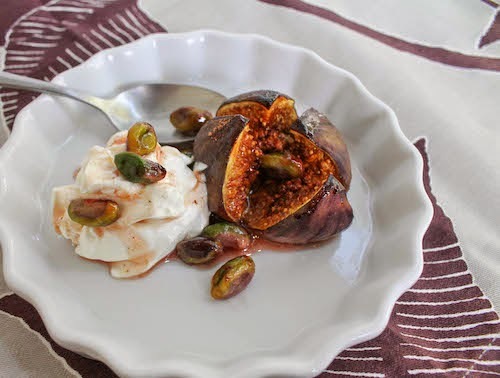 Soften the cream cheese with a few zaps in the microwave and give it a good stir. Put it in a mixing bowl with the powdered sugar and stir until it is well combined. Add the milk one teaspoon at a time, stirring well in between. Once the cookies are done, remove them from the oven and allow to cool. Cut them into squares and transfer to your serving platter. Use a piping tip and bag to decorate the cookies. 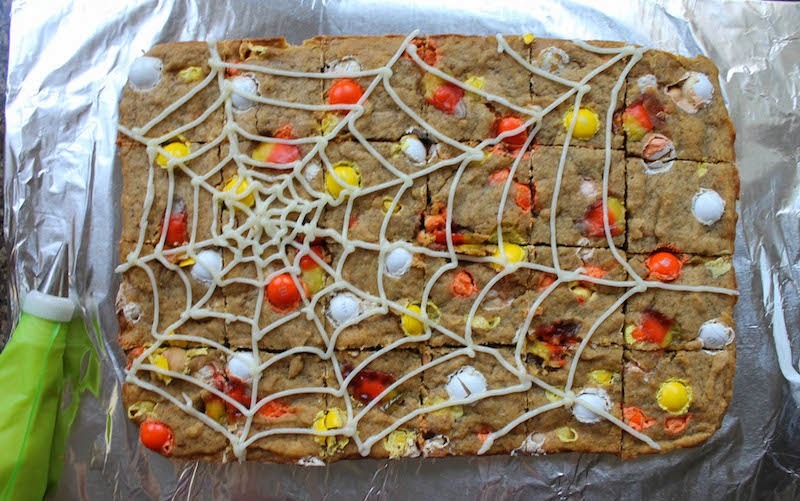 I wanted an offset spider web so I followed this plate-decorating tutorial on the web. Very helpful! 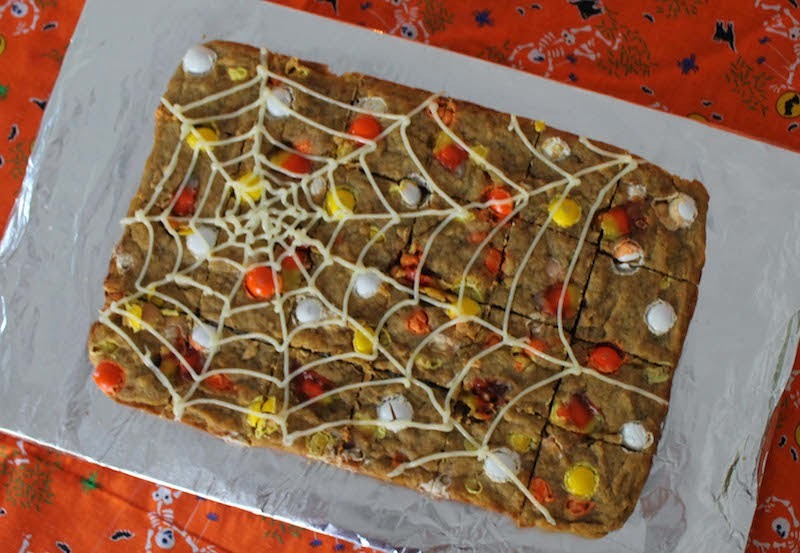 If you only make the spider web, you are going to have plenty of cream cheese icing leftover. You can serve it on the side, or pop it in a airtight bag and freeze it. 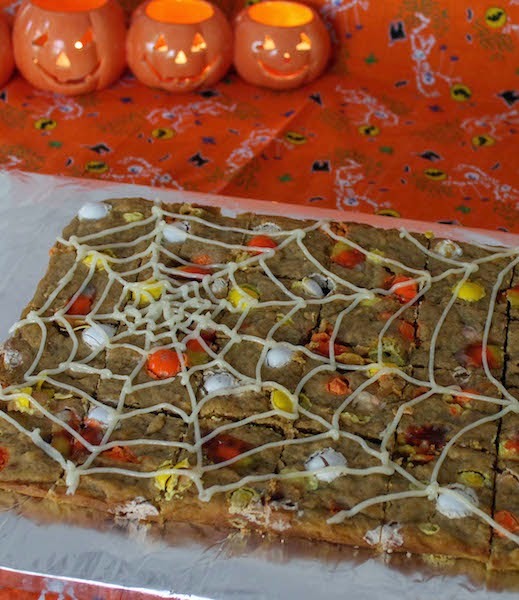 Pumpkin Chip Bars from Sarah at What Smells So Good? 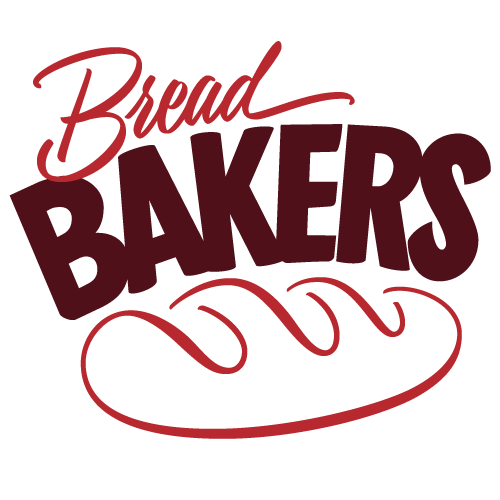 You can also just use us as a great resource for cookie recipes - Be sure to check out our Pinterest Board and our monthly posts. You can find all of them here at The Spiced Life). We all post together on the first Tuesday after the 15th of each month!